Explore Hexham Abbey - a medieval masterpiece still in use today. Completed in AD678, Hexham Abbey is one of the earliest seats of Christianity in England​ and remains at the heart of the town to this day. Discover treasures and artefacts that span the ages, climb the centuries-old Night Stair or explore the Anglo-Saxon Crypt, take part in a service or one of the many events the Abbey holds. Experience for yourself the special qualities that keep the Abbey at the heart of the town. The Abbey presents a programme of organ recitals throughout the year to showcase the wonderful Phelps organ - the first of its kind to be built in a European church. 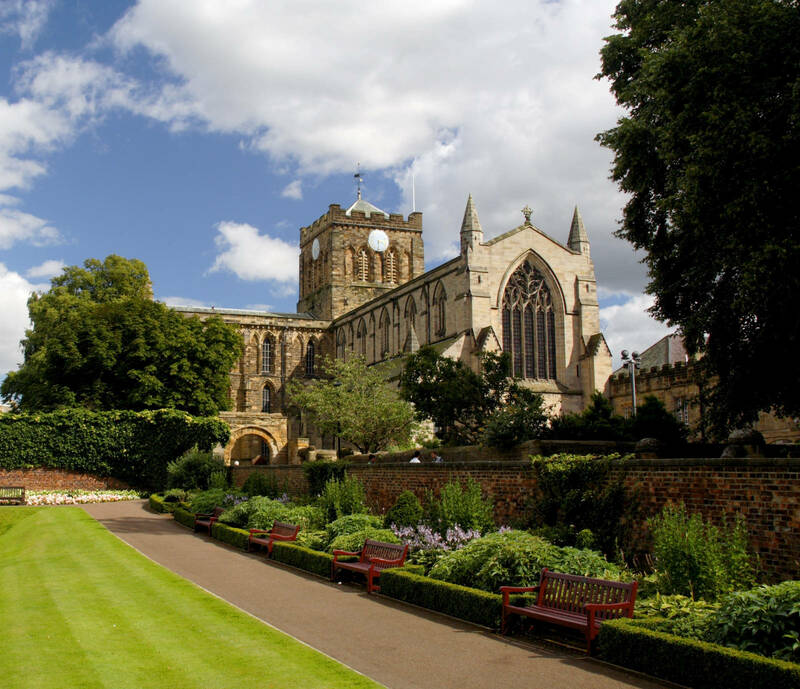 Other attractions at the Abbey include 'The Big Story' visitor centre which opened in 2014 and brings Hexham Abbey's 1,300 year history alive for adults and children alike. Children can dress up as Augustinian Canons or build their own Gothic arch, while adults can follow the development of the Abbey and the monastic buildings from their beginnings to the present day. Complete your visit with a stop at the Refectory Café to enjoy a snack, lunch or afternoon tea, call in to the well-stocked Abbey shop which sells a range of gifts or take a stroll in the pretty Abbey Grounds. Entry to The Abbey and Visitor Centre is free. Donations are welcome. VIsit Hexham Abbey Website for more information.